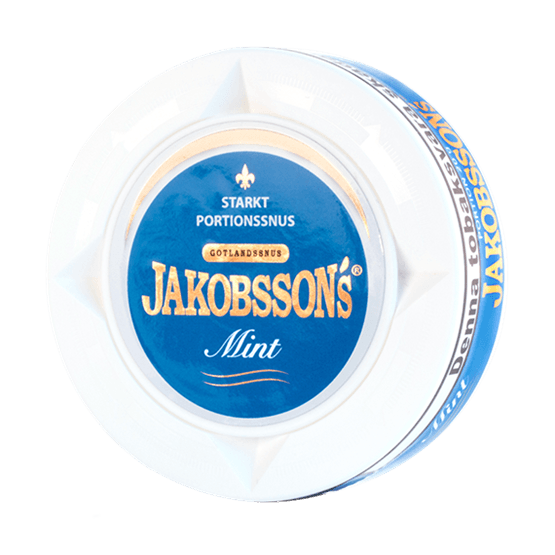 Jakobsson's Mint Strong Portion is a snus of high nicotine content that is made from well chosen raw materials. The well chosen ingredients are combined with an aroma of mint. 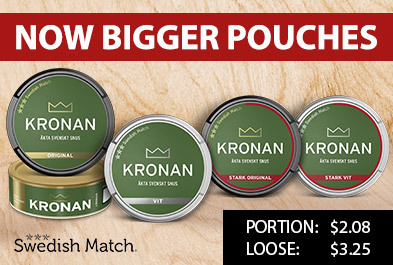 The nicotine content in this snus is about double to what is usually in a standard snus. The portions have a long duration.